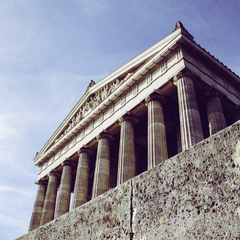 At URBAN Free Tours, we want to show you the Heart of Athens like never before that's why the sky's the limit in terms of creating your next walking tour itinerary. We really LOVE promoting the special beauties of our city! Our knowledgeable and experienced crew are planning every detail of your upcoming tour, so all that's left for you is to enjoy it.